In September 2009, a strategic business decision was taken by Radio Systems Directors to broaden the business base of the company. The rights, manufacturing facilities and most importantly, the entire design team for the Key branded product range became available. 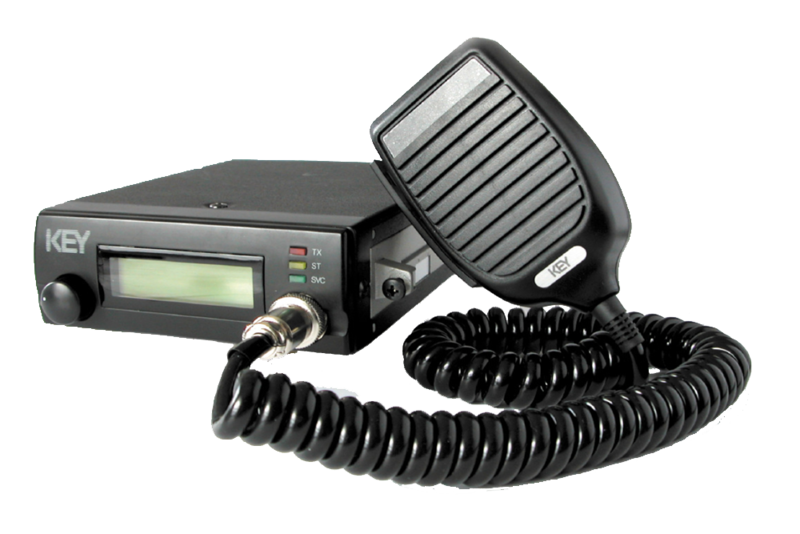 Radio Systems took advantage of the opportunity, recognising that its solid reputation for supply and support of all leading Business Radio manufactures equipment could be further enhanced by offering its own in house product range. Radio Systems invested in a new R&D facility at Aldermaston and secured agreements with appropriate ISO9000 factories for the manufacture of Key and Radio Systems equipment. Previous Key products remain supported, new orders have been placed and an active product development programme focuses on the demands of a changing marketplace. Radio Systems branded products are based upon hardware, software and complete solutions designed in house by direct employees. The in house product range can be broadly divided into Infrastructure and Terminals. Infrastructure can be classified as the fixed elements of a solution or the highways that carry messages. Terminals are the individual units that originate and receive voice and data traffic carried by the infrastructure.